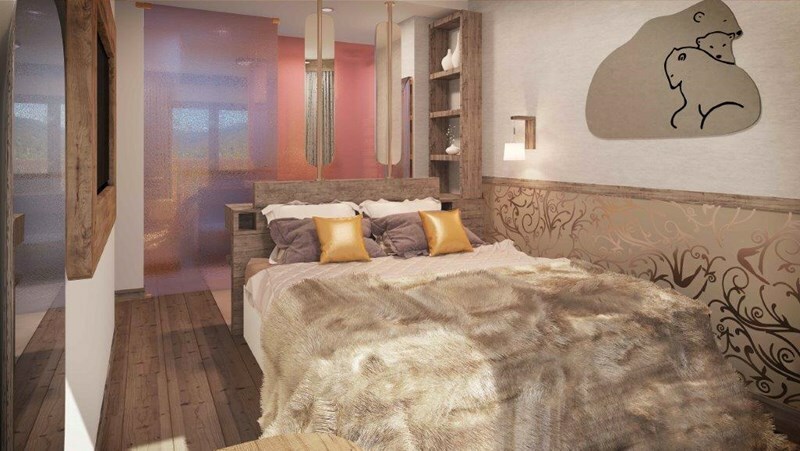 LUXURY RESIDENCE - 1 to 3 bedrooms available from €355,000 to €1,027,000 - High end facilities including luxury SPA, FITNESS CENTRE and piano bar. 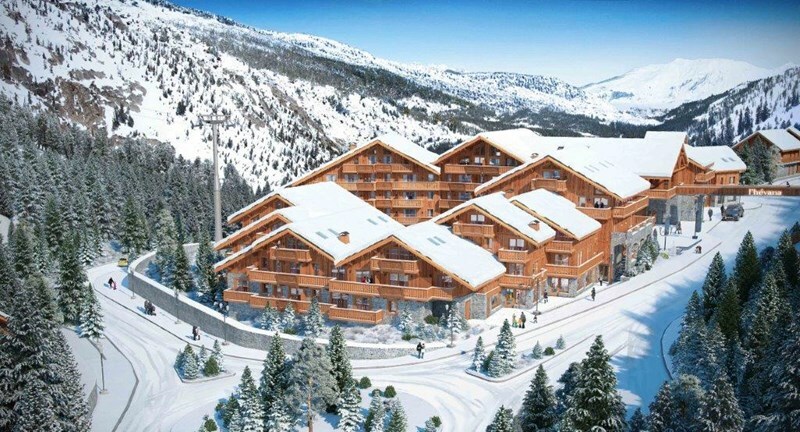 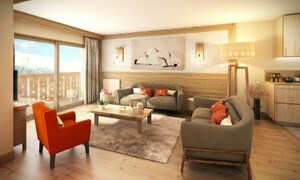 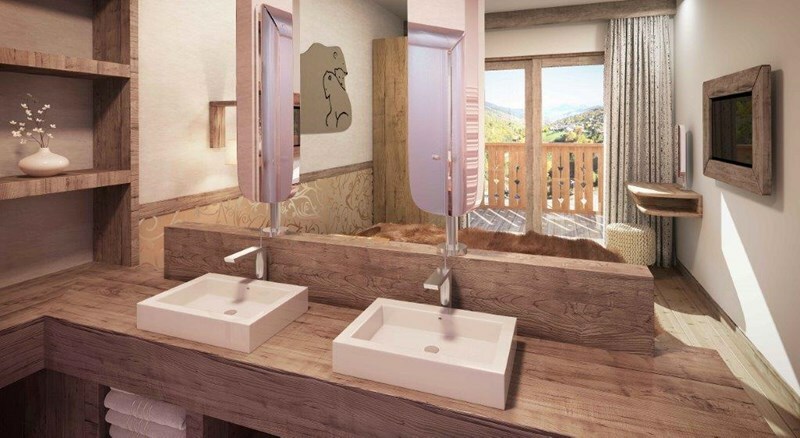 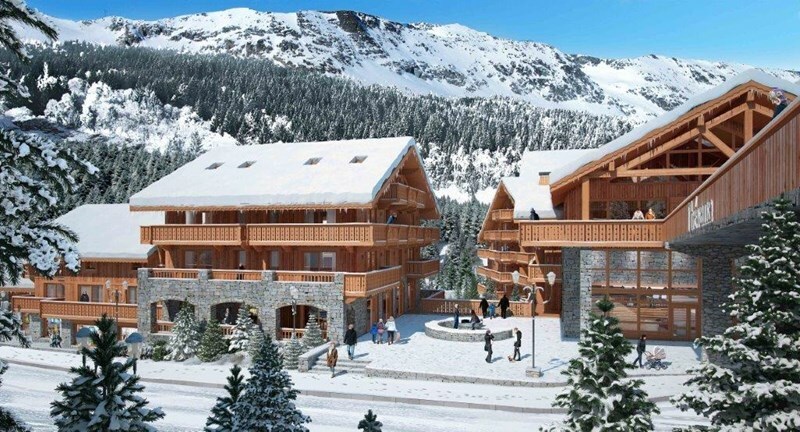 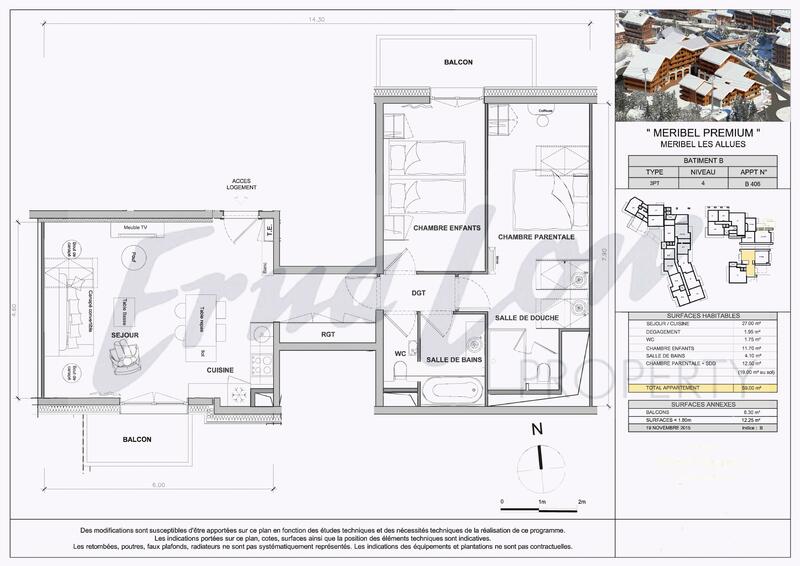 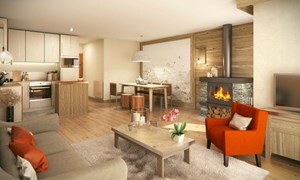 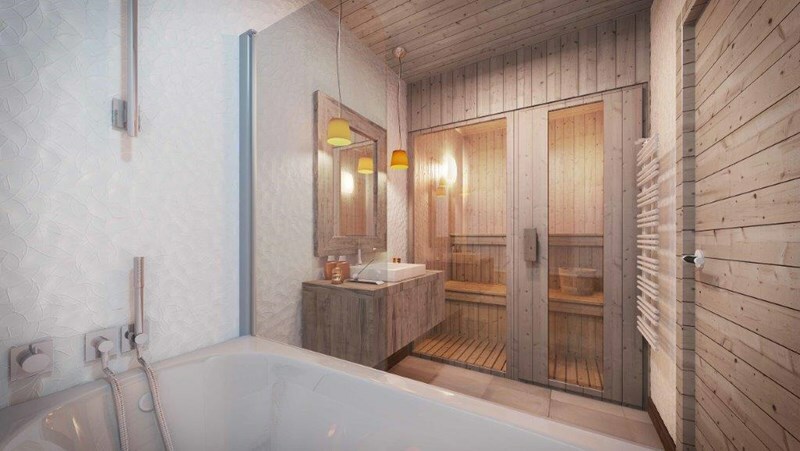 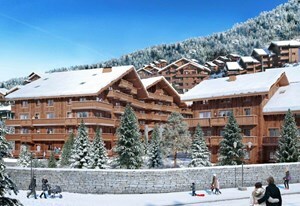 Erna Low Property are pleased to announce the launch of this exciting & rare development in the heart of Méribel. 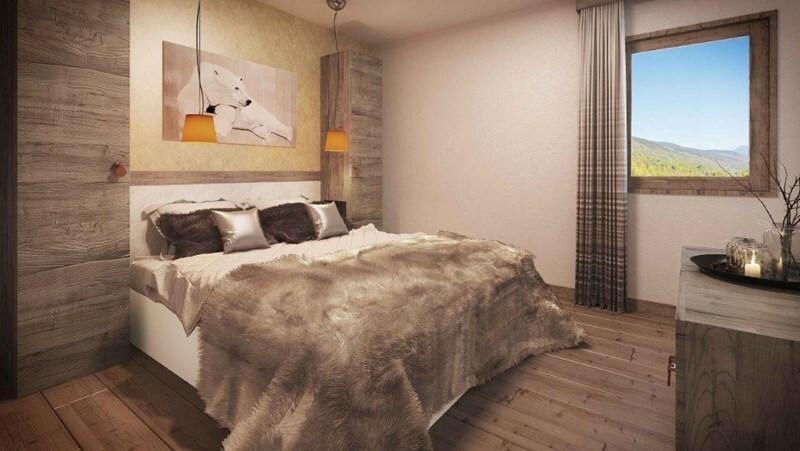 This luxury residence will be comprised of 95 apartments ranging from 1 – 3 bedrooms with ‘exclusive’ apartments benefiting from a fireplace in the living room and private saunas in the master bathrooms. Apartments will come fully furnished and will be sold inclusive of private underground parking spaces, ski lockers and private storage caves. l’Hévana will be situated in the centre of Méribel and is only a short walks from the ski lifts, shops, bars and restaurants. 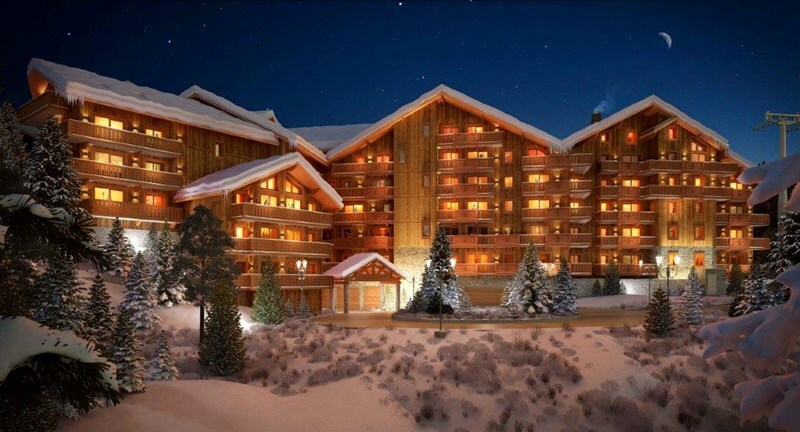 Managed by Pierre & Vacances premium*, the largest management company in France, owners will benefit from a flexible leaseback structure. 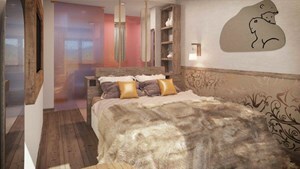 **The proposed service may be subject to change and/or may be invoiced by service providers outside the Group. Why purchase with Erna Low Property? 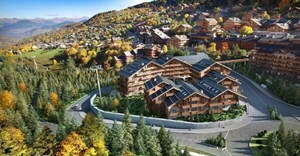 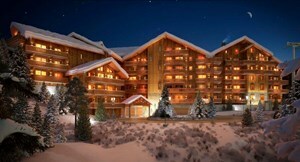 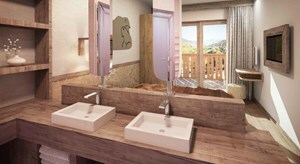 Erna Low Property are the specialists in French ski property. Our expertise in the French Alps stretches as far back as 1932 and since the inception of our property office in 2003, we have built a wealth of strong relationships with developers, management companies, finance partners and legal advisors in the region. 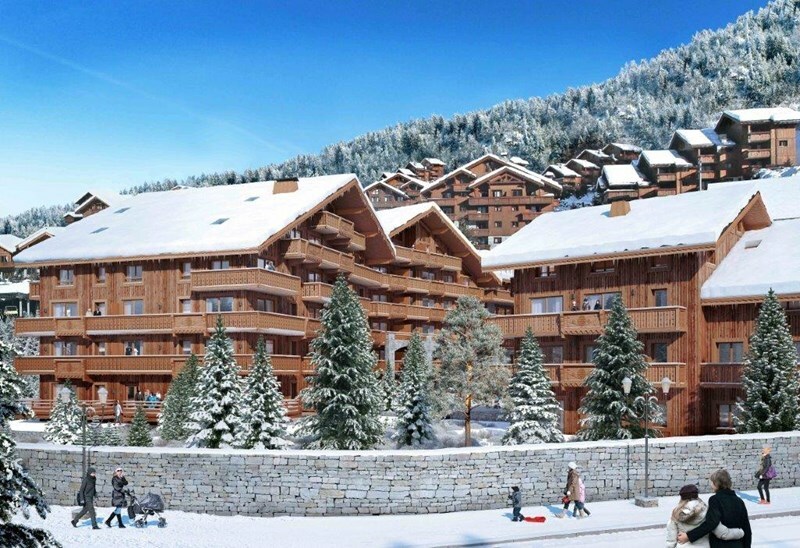 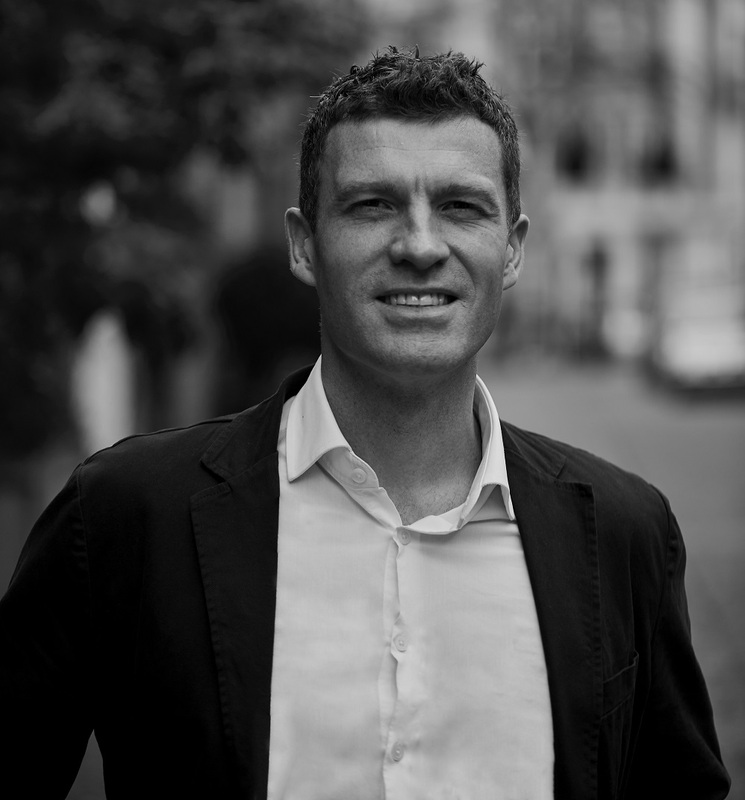 We recognise that buying a property in France is a new venture for most of our clients and it is our job to work alongside our trusted partners to ensure that the entire process is as clear, easy and hassle free as possible. 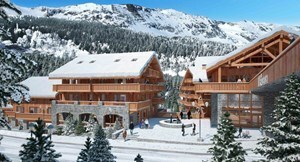 As well as our strong network of contacts in the French Alps, we also have an office in the ski resort of Arc 1950, further cementing our influence in the region, particularly the Paradiski area.